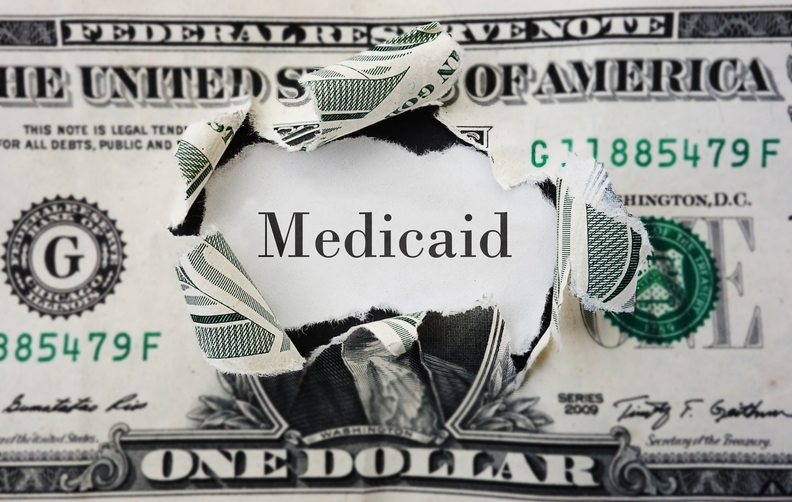 Texas' Medicaid agency has proposed slashing Medicaid reimbursements for several services by double digits, a move providers say could hurt beneficiaries' access to care. The proposed cuts would kick in on Oct. 1 and affect several specialties and service areas including ear, nose and throat specialists, radiation oncology, dentists and ambulance providers. Texas Medicaid officials looked at median rates paid by other states for these services as part of their usual review to ensure they are spending healthcare funds wisely. Montana also recently announced a rate cut for providers. But Texas providers have balked at the cuts. Dentists in the state say that the proposed rate changes will likely lead to an exodus of providers, as they have not received a rate increase or even a cost-of-living adjustment since 2007. Now they face an overall 11% pay cut compared to what they received this fiscal year. The 11% estimate stems from Texas' plan to cut reimbursement for various billing codes. For instance, the state proposed to cut pay for some preventive checkups by as much as 36% and dental X-ray procedures by as much as 17%. With cuts like those, dentists may rethink whether they will see Medicaid patients, according to Dr. William Steinhauer, who has a pediatric practice in San Antonio. "When you start cutting the meat of the program, people are going to think they don't need to do this anymore," Steinhauer said. Steinhauer said he will continue to see Medicaid patients, but will likely have to cut staff or office hours to make it financially feasible. Ambulance providers collectively face a 10% cut and say they may have to reduce the number of vehicles they have on the road to stay afloat, which will mean longer wait times. Minorities and the elderly and those who live in rural and super-rural counties will likely be impacted the most, according to John Brian, vice president of the Texas Ambulance Association. The proposed reimbursement reductions include a 34% decrease for emergency care provided by ambulance staffers and 26% for non-emergency services. "We think this will result in major access-to-care issues," said Rachel Harracksingh, president Life Ambulance Service in El Paso, Texas. "As it stands today, ambulance providers are stretched as it is in a lot of the rural communities." A spokeswoman for the Texas Health & Human Services Commission said the rates have not been finalized, and the department will continue to gather stakeholder feedback during the rate review process. The commission will make adjustments to rates if needed.